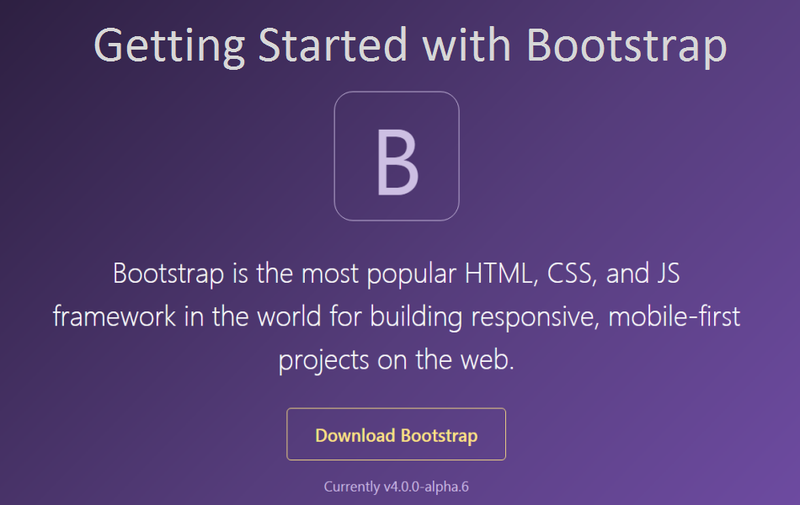 Currently Bootstrap is at version 4.0 beta with major change from the previous version 3. 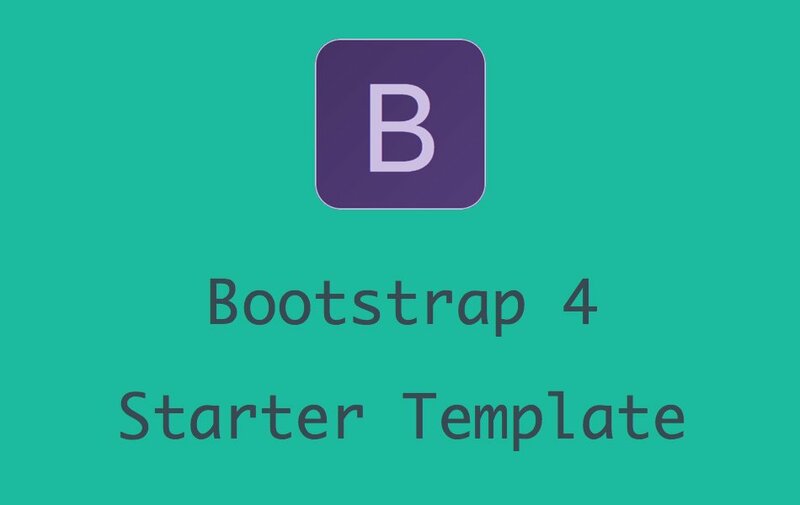 So here is Bootstrap 4 tutorials for you to learn and start building your site. 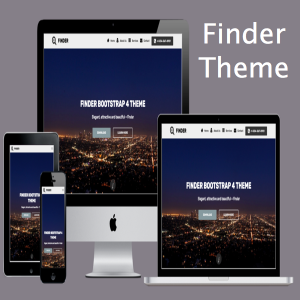 If you have Bootstrap 3 site then it is also time for you to migrate to the latest version 4.0. 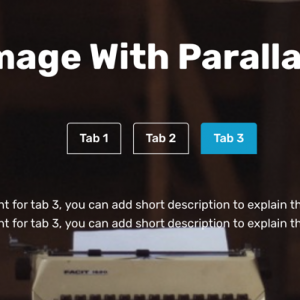 Learn step by step Bootstrap 4 tutorial along with creating custom ready to use widgets for your site. 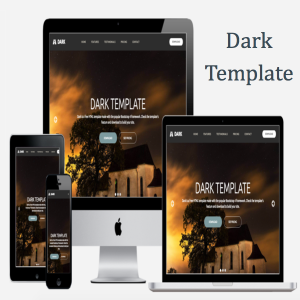 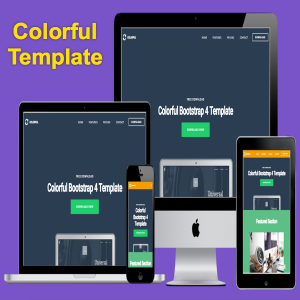 Download simple and beautiful ready to use free Bootstrap 4 themes and templates to kick start your site. 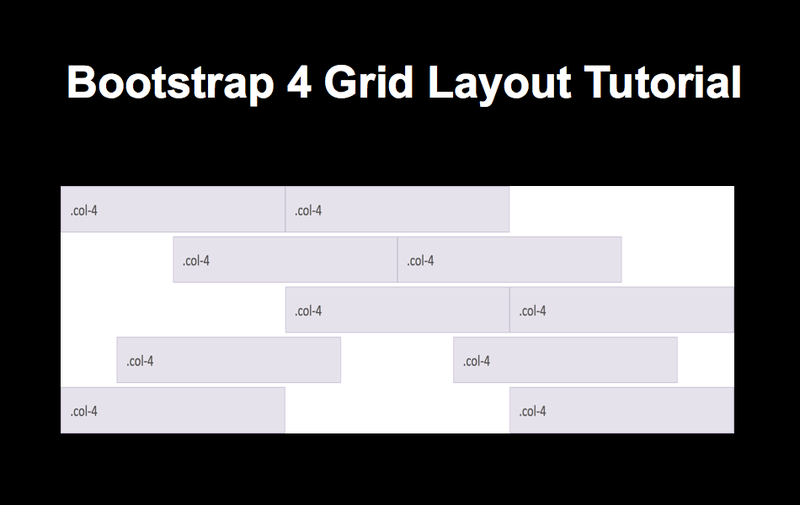 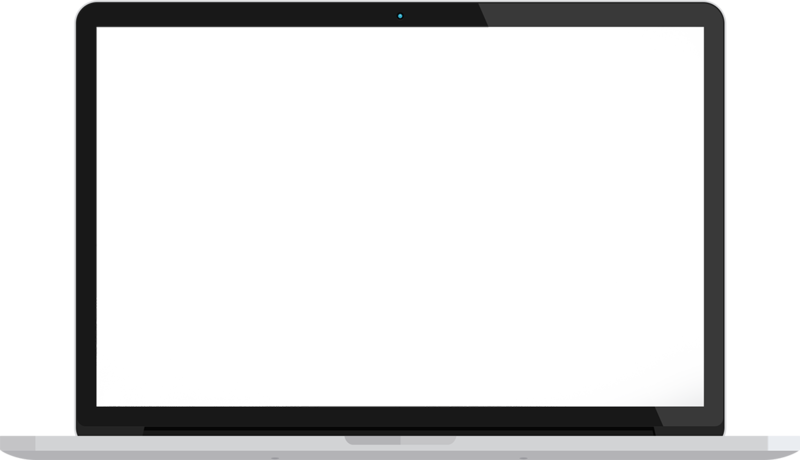 View live demo of all latest Bootstrap 4 components to see the look of how it will look on your browser.